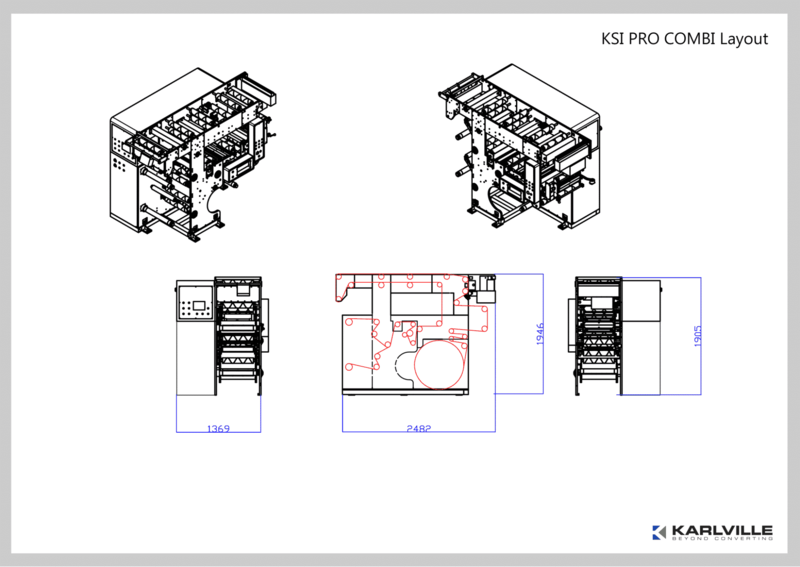 The KSI a unique concept of 2 in 1 machine allowing simultaneous Slitting & Inspecting of self adhesive labels and film materials. The KSI can reach speeds up to 300 meters per minute while slitting and inspecting with synchronized stroboscope option, and up to 200 meters per minute while slitting and inspecting with integrated auto inspection system as option. The KSI uses a closed loop tension control system on unwind & rewind to ensure high quality finished rolls on your most difficult materials. This is the ideal Slitting & Inspecting solution for narrow web printers, Click for more slitting and inspection machines! 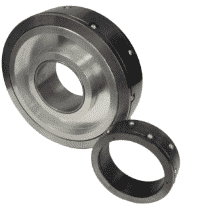 Unmatched Tension Control with Open and Closed Loop Systems as Standard. 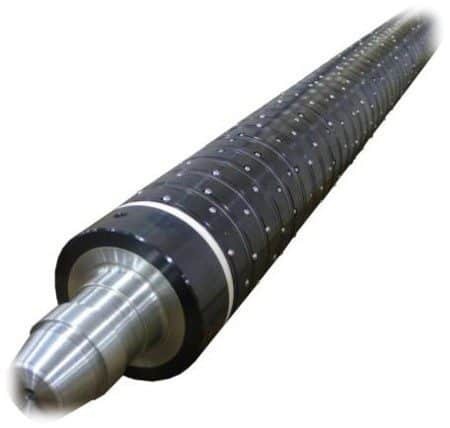 Entire Shaft Remains Unchanged for any Slit Width Above 40mm.